Over a year after its discovery, a long-locked puzzle door in Battlefield 1 is finally open. Inside? Why, more puzzles, of course. 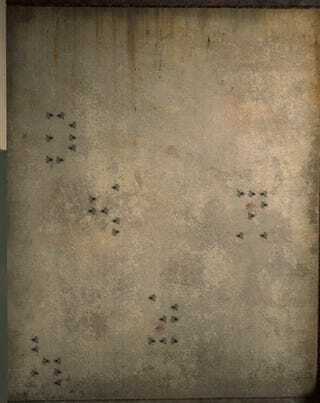 The so-called “Zombie Door” was discovered shortly after the release of a map called Fort Vaux in March 2017. In real life, Fort de Vaux was attacked by the Germans during World War I on 2 June 1916 during the Battle of Verdun. French Major Sylvain-Eugene Raynal and a garrison of soldiers held off the German assault before finally surrendering on 7 June. A version of Fort Vaux was added to Battlefield 1 last year as part of the They Shall Not Pass DLC. In Battlefield 1, the map isn’t just the site of courageous battles and bodacious killstreaks, it also hides numerous easter eggs. Last year, easter egg hunters deciphered a message hidden in a song to locate a giant shark lurking inside a puddle. Meanwhile, a strange door deep in the fort emanated strange, monster-like noises but could not be opened. The “Zombie Door” remained a mystery for over a year but has finally been opened. As is often the case for Battlefield secrets, players need to search around the map for various switches to flip. There are nine total, all hidden behind signs on the fort’s walls. The switches need to be flipped in a specific order to spell the word “Isolement,” which is French for “isolation”—referring more specifically in this context to “solitary confinement.” It’s also the word written above the Zombie Door. Opening it up reveals a small room with four abandoned bunks, a scratched painting of a horse, a drain in the corner of the room, and two valves. 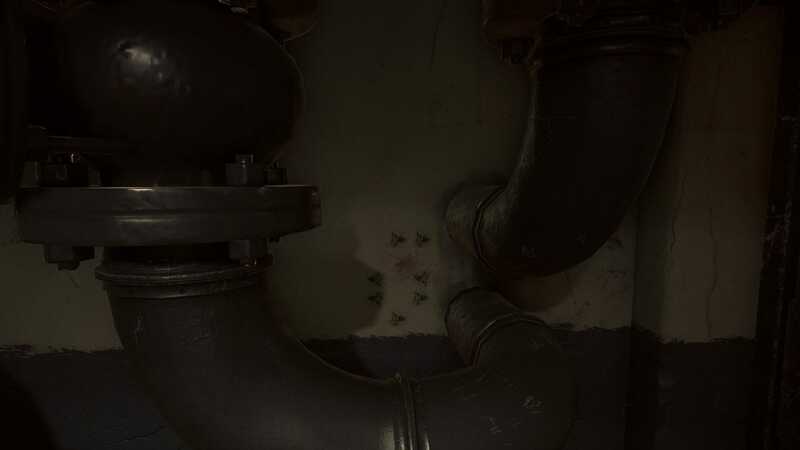 There are also special tick patterns found on the wall, which are found in a toilet on the map as well. Players have taken to calling the cell “Greg’s Room,” after the zombie they believe lurked inside. Members of the Battlefield Easter Egg Discord are leading the charge to unlock the room’s secrets, and are making some progress. The valves inside the room were originally unable to be used but found ways to make them work via a complicated trial-and-error process. For the right valve, players must wait until they hear a metallic sound coming from the drain in the corner, then throw a grenade down the chute five times. (Seriously, I told you it was complicated.) The left valve requires stabbing pipes in the ceiling until they make a strange noise. Although both pipes can now be interacted with, easter egg hunters are still unsure what they might unlock. (And what’s up with those patterns on the wall?) Battlefield easter eggs tend to be multi-step affairs. An early Battlefield 1 example involved listening to Morse code in order to unlock a dog tag seemingly tied to future secrets. In Battlefield 4, a complicated series of tasks unlocked hidden camo and dog tags that were needed to access a special bow and arrow weapon. Opening the Zombie Door took a long time, but from the looks of things, it’s just one step on a much longer, secret-laden journey.